Crise financière — à quand la prochaine ? Please see the SFT website for all information. Registration deadline / date limite d’inscription : 22 juin 2014. Disclaimer: Regarding disclosure, I have no commercial relationship of any kind with the SFT or its service companies, and provide the above details purely for information purposes. 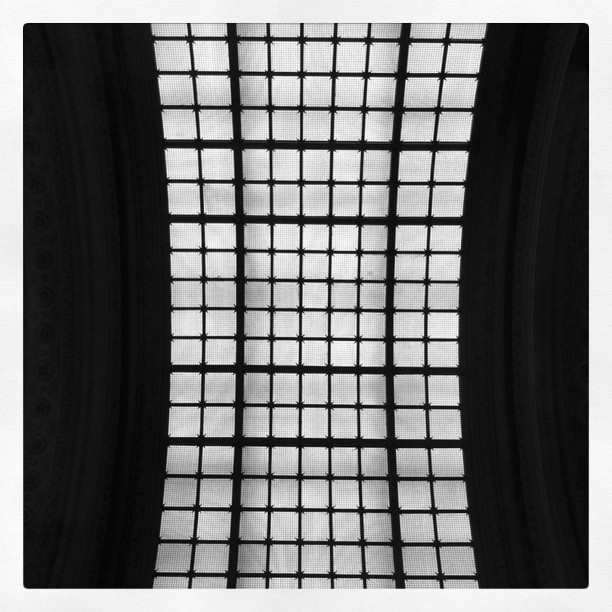 Photo credit: Many thanks to Kristof Bernaert for kindly granting me permission to use his beautiful photo of the glass roof at Euronext. You can find more of his work here.